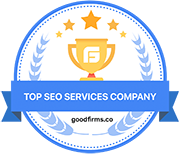 BestSEO4u is a London based SEO & digital marketing company, giving the assurance of rendering quality services that meet client’s requirements. 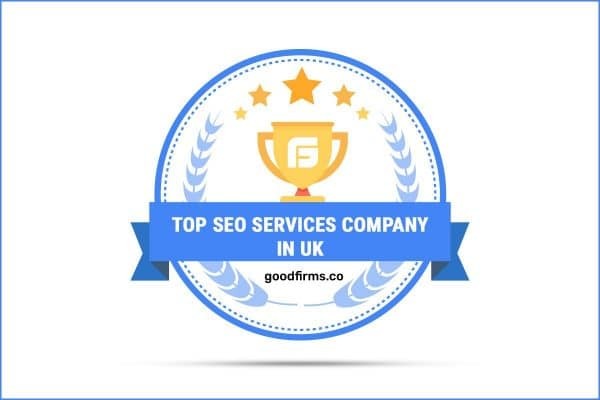 This point grabbed the attention of GoodFirms and hence has been listed among the best SEO services companies in the UK. 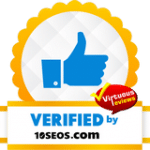 Here at BestSEO4u, our team is made up of experts who are truly the best in their field when it comes to mastering and adopting the latest online marketing trends. 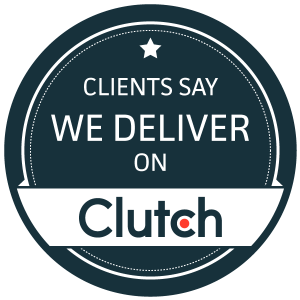 We believe that good ideas are definitely worth going the extra mile for as we look to give our clients the competitive advantages they need to remain successful.